A member of the Dill Pickle Food Co-op’s board of directors since 2008, Monahan has served as secretary and treasurer and is its current president. Before he steps down next year at the end of his third three-year term, he expects to see the co-op’s new, larger location, which is currently in the works, open at 2746 N. Milwaukee, near the Logan Square Blue Line stop. The 39-year-old lives in a housing co-op in Logan Square that he cofounded several years ago with four other people, and in his day job works in graduate administration for the University of Illinois at Chicago. In 2005 I’d never heard of co-ops before. I had just changed careers, was not making a lot of money, and I had to shrink my budget a lot, so I started buying more in bulk, cooking more. When I read an advertisement for a local buying club, which is also a co-op, in the Reader’s classifieds section, I thought, Maybe I can find other ways to streamline my budget. It turned out to be way more. I met lots of really great progressive-minded individuals, and two years later I started hearing about the Dill Pickle. I’d always dreamed about the buying club becoming a store. I made my investment as an owner in 2007 and was appointed to the board of directors in the fall of 2008, a year before we opened. There was no staff yet, it was just a ragtag bunch of people. I was asked to chair a product selection committee. We didn’t know what was going to be on the shelves: we were deciding whether we would have meat, what kinds of cheese we’d carry. 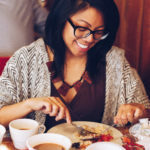 We had tastings—I remember hosting a chocolate-and-coffee tasting one morning with half a dozen fellow owners and members of the community. Holy cow, was that a caffeinated good time. We really timed it well. When we opened in 2009, the natural-food sector in the grocery industry was still up-and-coming. Stores in the market already, like Whole Foods, were doing hand-over-fist sales, growing by double-digit percentages, and we caught that wave. I think that was a nationwide trend that has leveled off a lot as traditional grocers have moved into that sector, giving more of the store to organic and natural goods. They know what’s trendy, they know what sells. Through the buying club not only did I learn about Dill Pickle, I also met one of my future best friends and next-door neighbor in the housing co-op where I live. We bought a spacious, beautiful 1899 building on Kedzie Boulevard in 2011 as [a group of] five people. It has six units, so we rented [out] one for a year. We’d been working on it for two or three years before that. We had to decide on our search criteria, what kind of building do we want? We came to common agreement. Maybe everyone didn’t get everything they wanted, but I think we all got mostly what we were looking for. We wanted to be limited equity, to keep a place in the neighborhood that was affordable to future residents and create an intentional community around thinking about our carbon footprint. Before condo law existed in this country, all multiunit buildings were co-ops. That’s why New York City is loaded with co-ops. They were building multiunit buildings before the rest of the country was really getting into that. What’s different is that you don’t own your unit. You can’t just turn and sell it to anyone you want to. You have to cooperate on the policies you bought into, which is that when you sell, your fellow owners get some voice. I thought it was such a cool thing, when I joined the buying club, that I owned a business, even if it was a tiny speck of business. And now, as a Dill Pickle owner, I own a grocery store—along with 1,900 other people, but there’s a really exciting feeling I get from that. With the co-op model, you can vote, you can be elected to the governance, you can volunteer. Within two years of the store opening, I was talking to the board about how we needed to get a new space going. It’s this beautiful little store, but we never intended to build a corner store. We wanted it to be a full-service grocer with this robust offering of products. Eventually, conversations with owners turned into a charge by the board to start the search. That took years. The real estate market was starting to recover in Logan Square, and we’re not a very old business. We don’t have deep reserves we can throw into a project like that. I’ve been the president [of the board of directors] for the last three years—until yesterday, when we elected our officers for the next year. Last year I decided this would be my last term, and I thought my last year should be one where I wasn’t an officer and could just support new leadership. The beauty of co-ops is that they’re democracy in action, and there should be a lot of turnover, especially in the elected governance. I stayed on the board because I wanted to see the new store built. It’s really hard for me to pull away from something if it’s not finished. I considered it. Fund-raising, having no prior experience—none of us had prior experience—is a very time-consuming endeavor. It’s a lot of outward energy to engage our owners, convince them we’re not insane, we’ve done the research and it’s a good investment. To be honest, the last year has been so challenging that there have been moments where I’m like, I don’t know if I can continue doing this. But I felt worse stepping away and not seeing this thing through to the end. 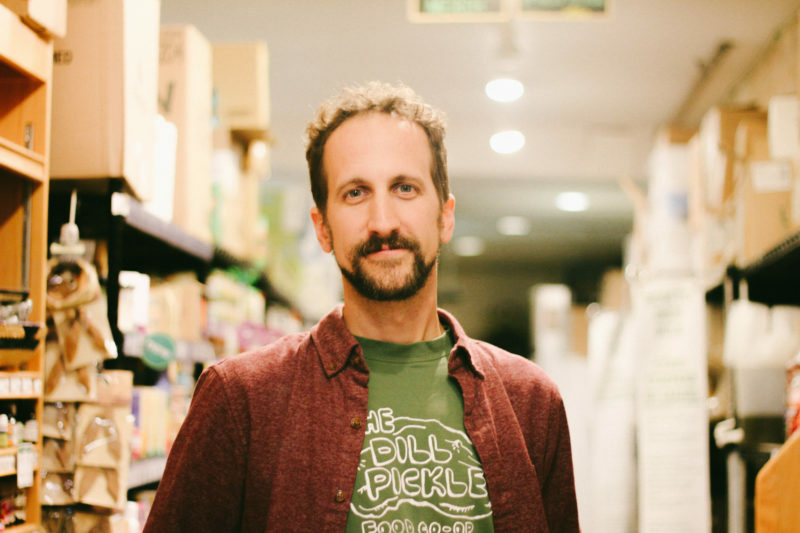 It’s not an overstatement to say that Dill Pickle is the flagship food co-op in Chicagoland. It’s the revitalizing brick-and-mortar face to what we’re doing here in rebuilding the movement in Chicago. Now there’s Sugar Beet in Oak Park, which opened last summer. In Ravenswood, we’ve got Chicago Market—that’s pretty far along. Rogers Park has one they’re working on. I think there’s one in Pilsen. The suburbs have a few. This is a major movement that’s bubbling. 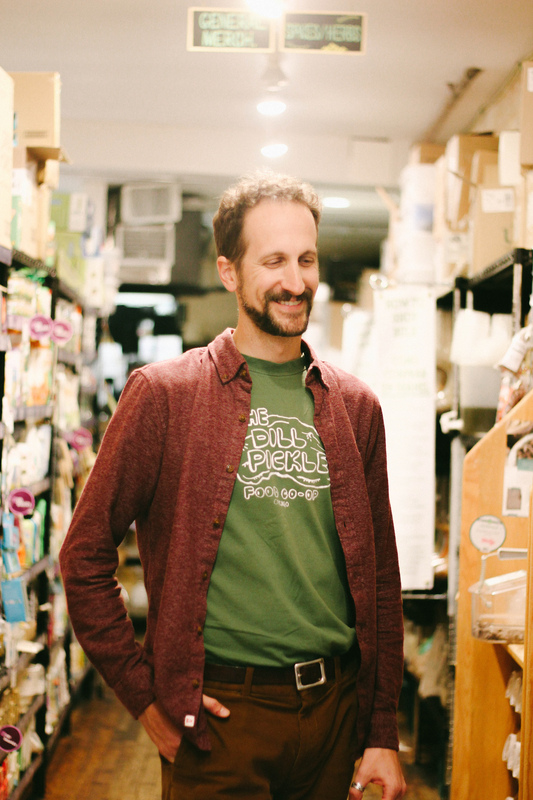 It’s a mystery to me: Why does Chicago lack a robust food co-op history? You go to Madison, Bloomington, these beautiful smaller cities have decades of multiple food co-ops in their cities. There’s a long period of nonexistence in Chicago. Hyde Park Food Co-op went out of business the year before I joined the board [of Dill Pickle], and we had no storefront food co-op in Chicago for a year. From the time we opened the store, I have heard from random people how this has helped them eat better, and that makes me so happy. 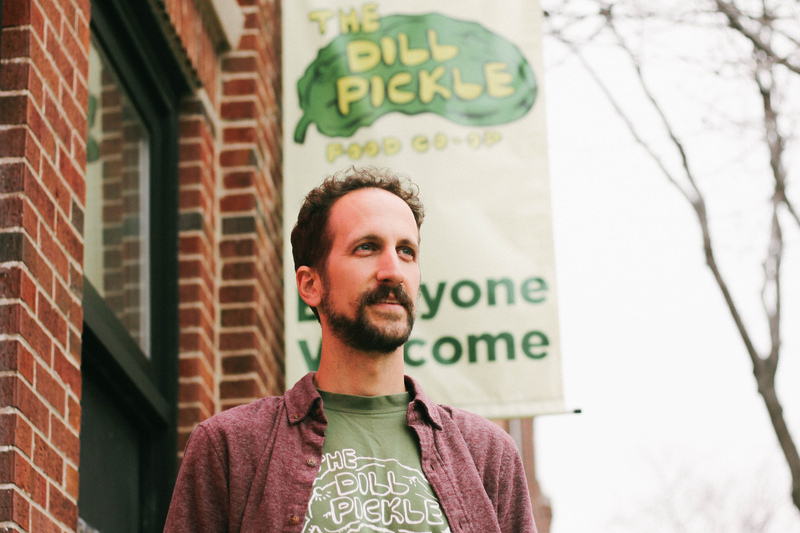 People have met and married their partners, other people have met and started businesses through the community of Dill Pickle. How many grocery stores can you say have created that much of a robust change in people’s lives?